Outdoor lighting kits, parts for pavers and walls, landscaping fabric, edging and concrete sealers. This light is designed to function as a part of the wall. Can be added to the 6"x 8" Wall Kit to extend the lighted surface of the wall. The 6"x 9" Cobblestone Light Kit is made to easily fit in to the cobblestone pattern and add luminosity to cobblestone walkways, driveways and patios. This light allows you to add to the 6"x 9" Cobblestone Kit, letting you extend the lighted area of surface. This Wall Light Kit will brighten up a dark retaining wall with a soft glow. This kit includes 4 7w low voltage lights, 100w low voltage transformer, 75 foot cable and 8 solderless connectors. 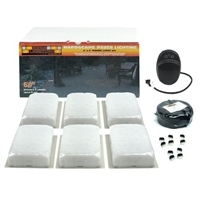 This Brickstone Light Kit will add luminosity to your brickstone pavers. This kit includes 14 4w low voltage lights, 100w low voltage transformer, 75 foot cable and 28 solderless connectors. This Brickstone Light Kit will add luminosity to your brickstone pavers. Brickstone lights can hold the weight of an automobile, are energy efficent and easily become a part of the surface. 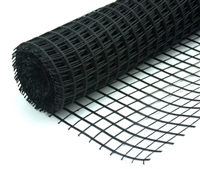 Envirolok Vegetated Retaining Wall Bag with Tie Use In Planting Beds Under Mulch Or Rock To Keep Weeds From Rooting. Available In Various Lengths And Widths. Use In Planting Beds Under Mulch Or Rock To Keep Weeds From Rooting. Available In Various Lengths And Widths. Use In Planting Beds Under Mulch Or Rock To Keep Weeds From Rooting. Available In Various Lengths And Widths. Use In Planting Beds Under Mulch Or Rock To Keep Weeds From Rooting. Available In Various Lengths And Widths. Use In Planting Beds Under Mulch Or Rock To Keep Weeds From Rooting. Available In Various Lengths And Widths. Use In Planting Beds Under Mulch Or Rock To Keep Weeds From Rooting. Available In Various Lengths And Widths. 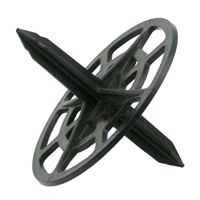 One of the strongest polyurethane adhesives on the market. Surebond Sb-1300 Joint Stabilizing Sealer Is A Water-Based, Single Component, Epoxy-Modified, Penetrating Sealer And Joint Sand Stabilizer. 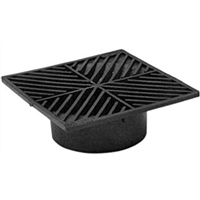 NDS square grates and adapters are constructed of structural foam polyolefin with UV inhibitors for prolonged life. 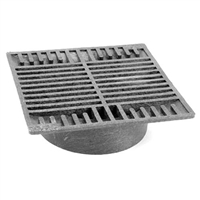 NDS square grates and adapters are constructed of structural foam polyolefin with UV inhibitors for prolonged life. 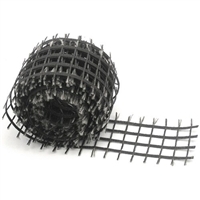 6-Mil Thick, Heavy-Duty Poly Roll. 6-Mil Thick, Heavy-Duty Poly Roll. 6-Mil Thick, Heavy-Duty Poly Roll. 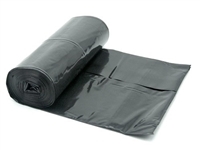 6-Mil Thick, Heavy-Duty Poly Roll. 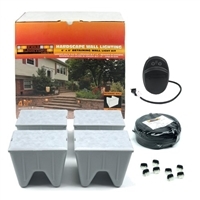 Soldner Undercap LED Landscape Lights Will Enlighten Your Patio or Other Outdoor Living Space Soil Reinforcement For Segmental Retaining Walls Up To 6 Feet Tall The Wallter light creates the perfect lighting under wall caps, pillar caps and steps. These lights can be added to the Wallter LED Kit to extend the lighted area of surface. Available in bronze, gray and tan.